After just one season in USL League Two, the San Francisco Glens had a whopping four players chosen in last week’s Major League Soccer SuperDraft in Chicago. Forward Shinya Kadono went in the third round (72nd overall) to D.C. United. Sam Ebstein, who attended Lick-Wilmerding High School in The City, was taken 15 picks later in the fourth round by FC Dallas. The duo from Cal were the latest Glens to be drafted. The previous Friday, Saratoga’s Sam Junqua went eighth overall to Houston Dynamo and Rohnert Park’s Roy Boateng was picked 16th by the New York Red Bulls. 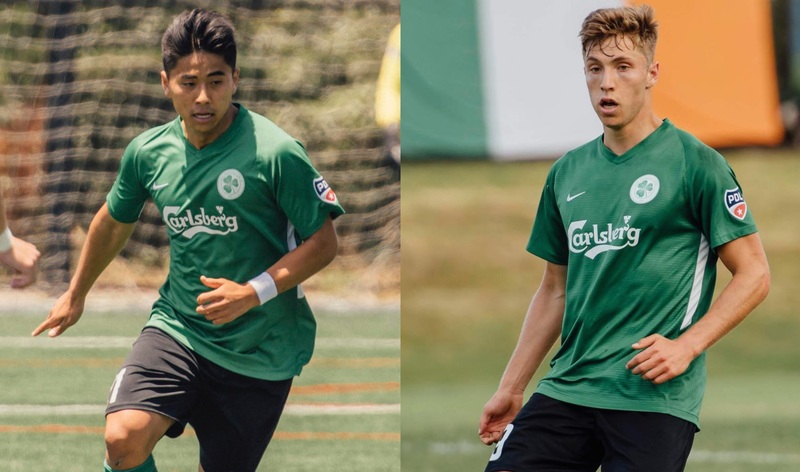 “It’s a huge testament to the scouting and recruiting we did to have two players taken in the first round and four players overall—a first for any San Francisco club,” said Glens executive director Mike McNeill. Now the Glens must reload their roster before the preseason starts in April. The club will hold open tryouts Feb. 24 at Beach Chalet in San Francisco.